Are you tired of doing your every-day's task? I will be happy to be your VIRTUAL ASSISTANT and assist with all of your needs. I will help you out to complete your task with trustworthy and 100% satisfaction. In my career I have achieved knowledge and experiences in administrative support, web research, data entry, sales support, content marketing, seo service, data management, and many more. I have worked using Wordpress, Dropbox, Google Drive, Google docs, Live chat, MSOffice and Magento. Being your best and reliable personal virtual assistant I provide the following services. Manually Typing Work to Excel or Word Document. Your rest assured that your business with me is 100%confidential. So order now and let me help you with your online and offline business. 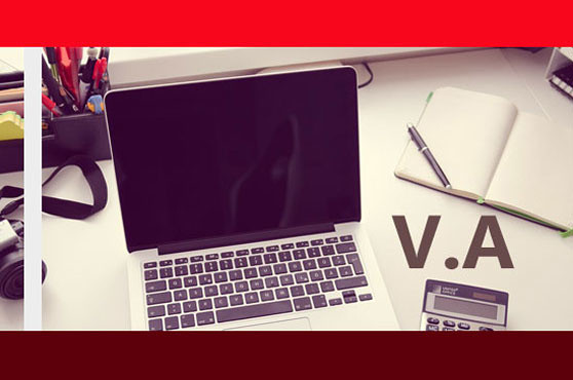 Be your best Virtual Assistant, Data entry assistant is ranked 5 out of 5. Based on 4 user reviews.